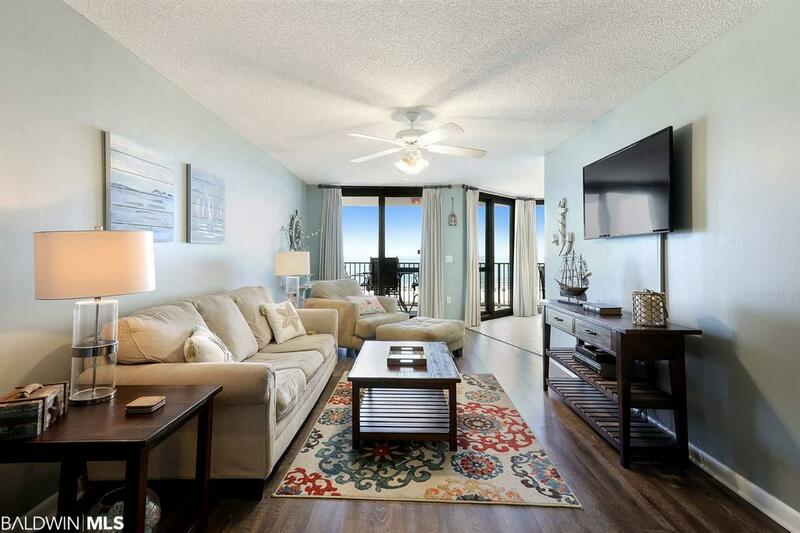 There's a reason owners & guests alike want to be in a gulf front unit near the Perdido Pass bridge. 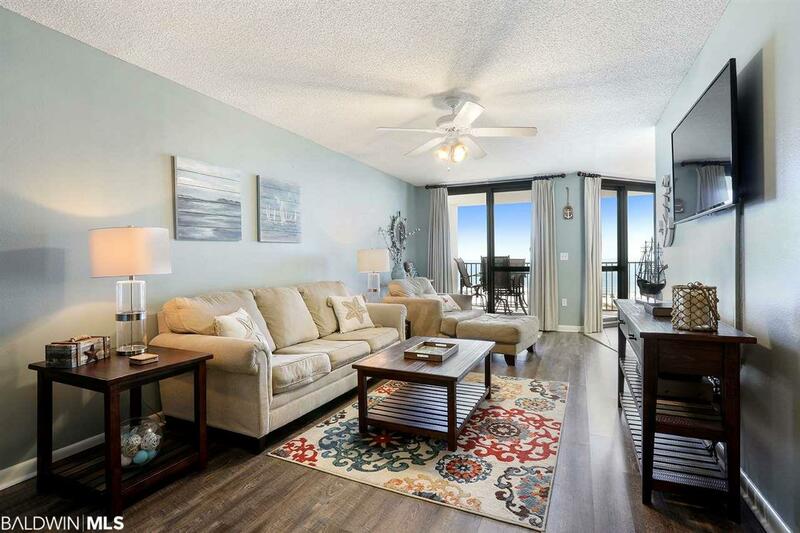 This 1BR in PH VI allows you to enjoy breathtaking views of the the Gulf of Mexico & Perdido Pass and watch all the inbound/outbound boat traffic right from your balcony. 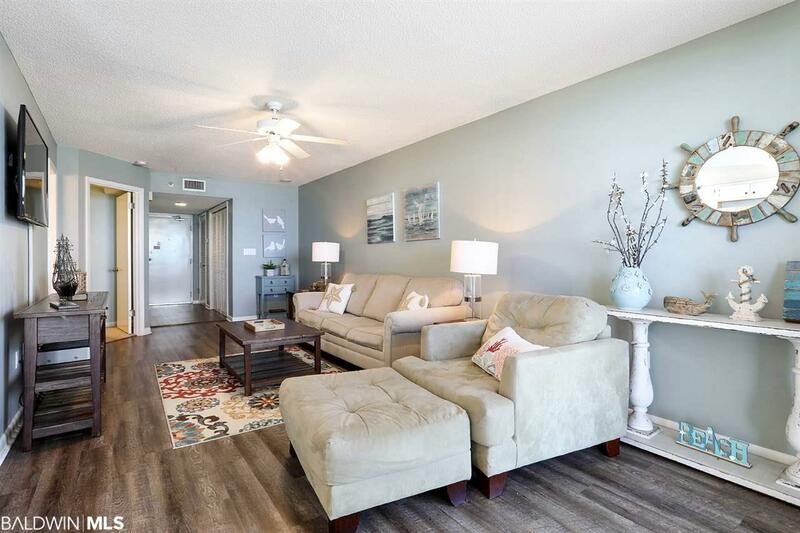 Beautifully updated 1BR getaway/investment property in Phoenix VI! On the most desireable floor in the building this 5th floor unit regularly does over 30k in annual rental income and cash flows very well. 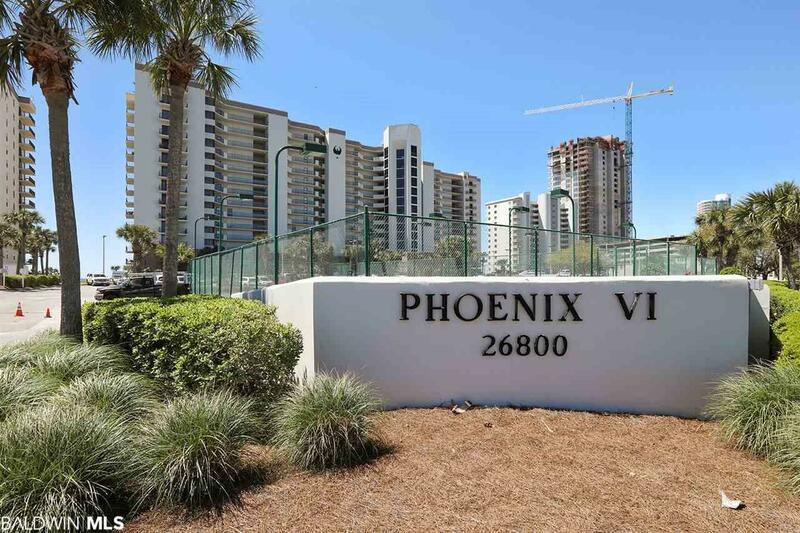 There are currently NO other 1BR's listed in the PH VI complex and they don't last long! Whether your looking for a coastal weekend retreat or your next investment property you should consider Phoenix VI #502 a strong contender! The entire building was just painted as well as all the glass shutters in the building having just been replaced (ALL ASSESMENTS PAID).